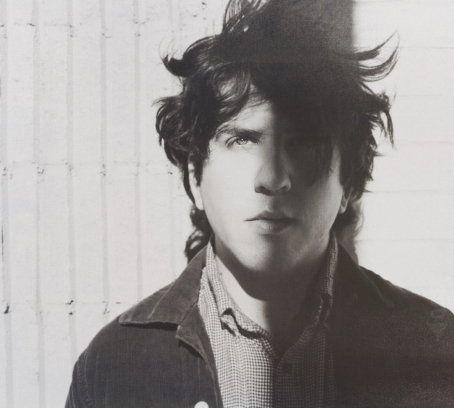 As the final days of summer creep upon us, Eric Slick has revealed another impressive new single from his upcoming solo effort, Palisades. "Dirge" comfortably meanders along as its protagonist languidly attempts to shed the thoughts and memories of his past relationship(s). Feel free to play it over and over again, at home, alone in your room, or just send it to someone that you once loved! 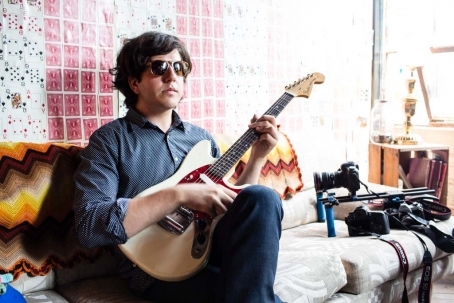 “No,” the new track from Eric Slick (Dr. Dog, Lithuania), will be featured on his forthcoming album Palisades. Surrounded by the ringing echo of guitar bouncing against the steady crisp pecussion, the keys offer a sense of melancholy and warmth, reinforcing his calm approach to the personal lyrics. Slick is part of a bill on Tuesday, August 16 at Johnny Brenda's that also includes Mary Lattimore, Ahleuchatistas, and Shimmer. 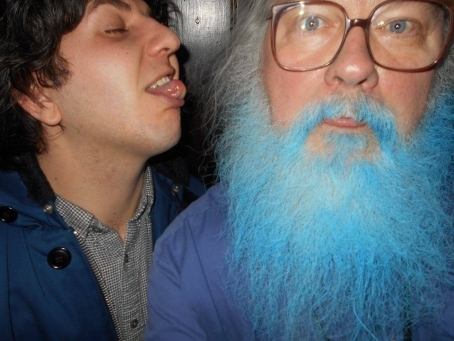 While we wait with great anticipation for Lushlife's follow-up to 2012's Plateau Vision, Raj Haldar has teamed up with Deli favorites Keith Hampson (Power Animal) and Eric Slick (Dr. Dog, Lithuania) to re-record/reimagine "Gymnopedie 1.2." The track was originally a nod to French composer and pianist Erik Satie's "Gymnopedie No. 1," which Haldar obsessed over during his formative years in high school. The intimate at-home acoustic performance was directed by Peter English and edited by Larry DeMark. 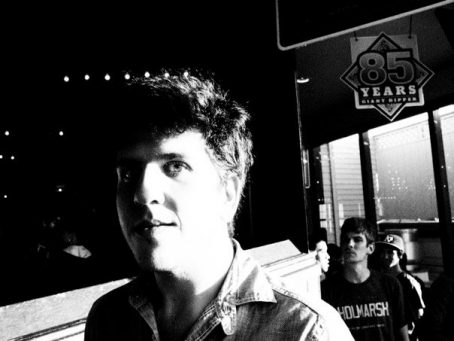 You can't say Eric Slick hasn't been keeping himself busy the past few years with the involvement with his mainstay band Dr. Dog and other projects like Lithuania and Norwegian Arms. The prolific artist has also been recording and releasing his very own solo material. Take a listen and download Slick's new bipolar two-song EP Reject below.